I was interested to try IdealShape because I’ve heard such great things about their meal plans. I’m always trying to live that healthy life, but sometimes it escapes me. I play a high contact sport four times a week and cross train three times a week. 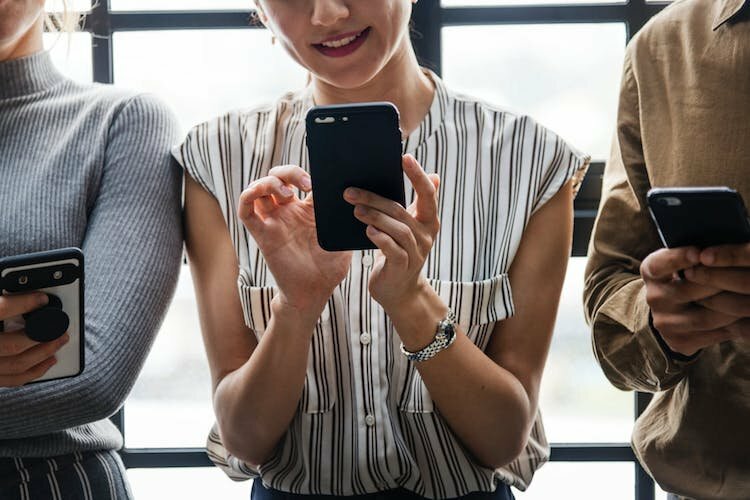 While I know what good nutrition looks like, sometimes I don’t have the energy to make good choices; choices that I know will help me out in the long run. So I end up eating junk food, feeling tired and cranky, and my performance suffers because of it. My activity level varies from day to day – game day, practice and cross training, just practice, just cross training and rest days. I felt like a combination of IdealShape, IdealFit and IdealRaw items could help support healthy eating choices no matter what I was tackling each day. 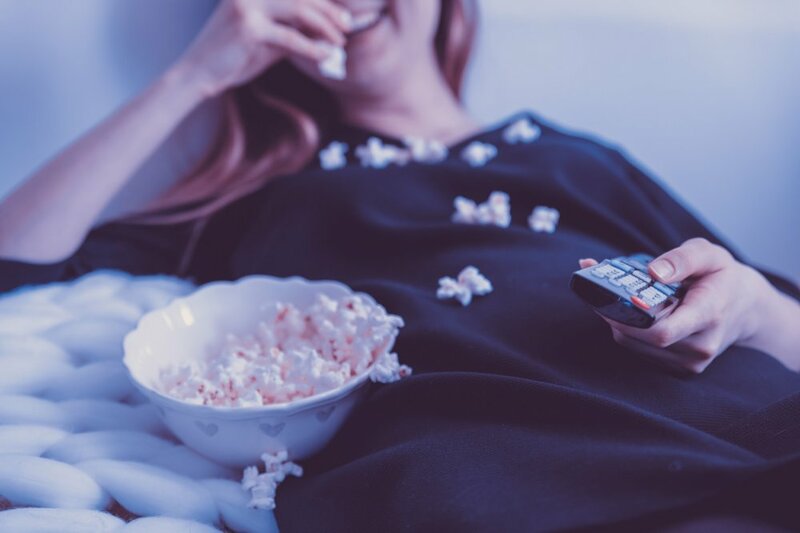 I tried a variety of products from IdealShape to see how it easy (and let’s be honest, how tasty) it would be to include their meal plans in my daily life. On game days, I really make an effort to eat well and hydrate throughout the day. Lucky for me, IdealShape took care of it all and provided me with shakes, snacks and energy mixes to help me compete at my best. Mornings are really hard for me (like, really hard), so the idea of the IdealShape Mocha meal shake was appealing. I also have an outrageous sweet tooth, so combining coffee with chocolate sounded heavenly. And it didn’t disappoint. I mixed my shake with water because it’s easy and nearby. Even with the water, the shake still turned out creamy and delicious, and I don’t say that lightly. I have a long history with protein shakes, and I just believed all of them to be chalky – but not IdealShake! It really did taste like mocha. Plus, I didn’t feel hunger pangs for a couple of hours after consuming it! Mocha mornings are the best mornings. Pacing out meals and snacks before games is always a struggle. I want to eat enough to keep my energy up, but not too much where I get super full and lethargic. 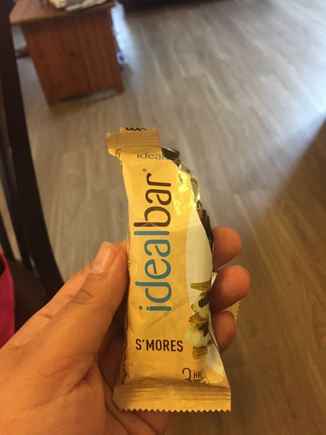 About two hours before my game, I ate a S’More IdealBar. It was the perfect snack before I went to battle on the track. It was tasty, but more importantly, it didn’t sit in my stomach like some snack bars. It gave me the energy I was looking for, but also sustained me throughout the first half of my game. I wasn’t distracting myself by looking for additional food right before I played. Instead, I focused on the game I was about to play. All that's missing is a campfire. Throughout the day, I kept hydrated by mixing IdealBoost with my water. 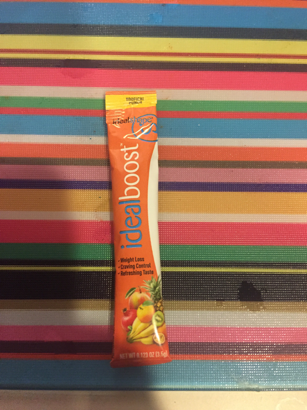 I opted for IdealBoost Tropical Punch flavor because it tasted like I was at the beach! And the flavor was on point – it wasn’t too sweet or overpowering and added a subtle note to my regular, boring water. I felt a little pep in my step, but again, it wasn’t to the point where I was jittery or over-caffeinated. It provided a sustained energy boost throughout the day and during game time. A boost that tastes like the beach? Sign me up. 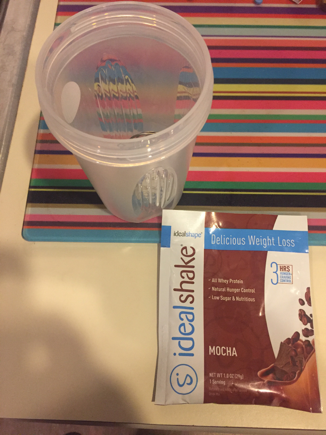 Overall, my experience with IdealShape was great – I wasn’t hungry, and the shake and snack didn’t feel stuck in my stomach, like some meal replacements often do. I was energized during my game and wasn’t worried about my hunger or hydration. 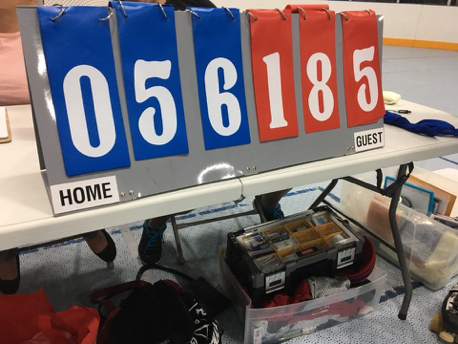 And we won! So I must have done something right. Winner, winner, healthy and happy dinner. If you’re looking for a tasty meal plan that is easy and keeps your hunger at bay, check out IdealShape. Shop now and get 10% Off with the code TCC10.